If you’re an adventurer looking for a pulse-pounding recreational activity then, then whitewater rafting in Pigeon Forge is perfect for you! Rafting can be enjoyed by anyone with little to no experience. There is an International Scale of River Difficulty that ranges from 1 to 6, with 6 being the most dangerous and difficult. 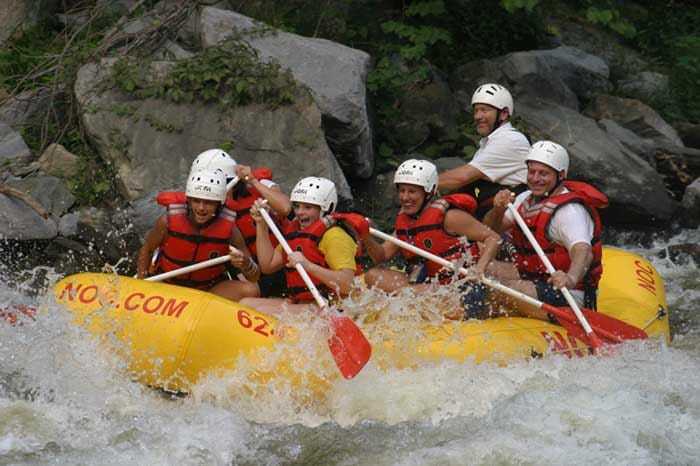 The class levels available for whitewater rafting Pigeon Forge are 1 – 4.